Are you ready to go deeper in 2018 with the Moon Deep mix series? Did I? 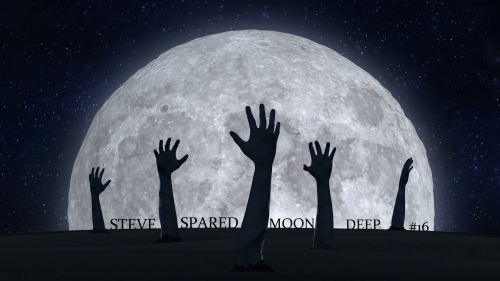 Well, you can certainly be the judge of that since it's right here, right now, ready to rock your socks or at least maybe warm them up: Moon Deep #16. Thank you from the bottom of my heart for listening, sharing, supporting in any way you do. You make my world come true. DJ Kepena, DJ Lord Heyz, floorex, Martin Cyr, DJ English and 10 others likes this. Trop bon ce set Steve !!! Que des grands noms de cette fantastique scène Deep...J'adore et je Feature !!! I really got into this, cool mix mate. nice smooth deep sounds! great steve!